The Miami office of international law firm Greenberg Traurig, P.A. is co-sponsoring Startupbootcamp, Europe’s largest business accelerator, to put its proven business accelerator and mentorship model to work in Miami on building the city’s reputation as a hub for healthcare innovation. 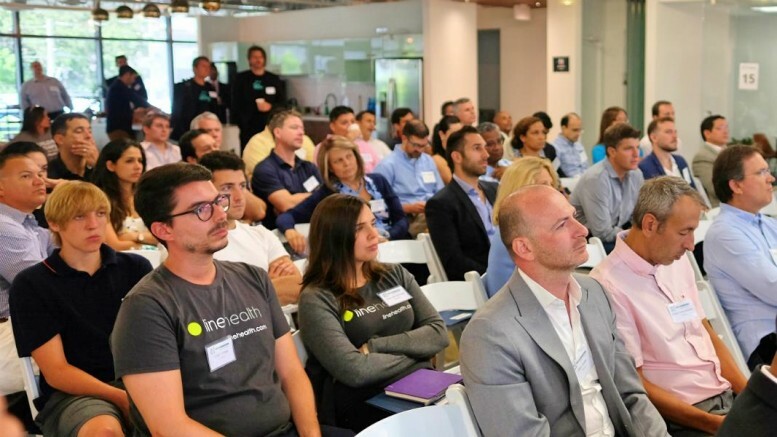 With the support of Greenberg Traurig Miami, Startupbootcamp launched its first U.S. program in Miami in late 2015, aiming to bring 30 startups in digital health to Miami for the next three years and support them with its six-month acceleration program. This month Startupbootcamp announced the 10 teams that will join the Miami-based digital health accelerator, which kicks off in September. The selected companies will be provided with seed funding, matched with an international network of healthcare customers to accelerate sales and given access to a network of top-tier venture investors to raise seed-Series A financing to grow their businesses. Attorneys from the Miami office of Greenberg Traurig will be actively involved in the program, mentoring the selected startups and serving as counsels to the accelerator. Greenberg Traurig Miami will provide monthly office hours monthly to mentor the selected startups and will give presentations on specific topics. Involved Greenberg Traurig Miami attorneys are: Jaret L. Davis, Victor Semah, Sabrina R. Gallo, Nataliya Rymer, Peter J. Cunha, Maria Jose Dobles Madrigal, Annabelle L. Torgman, and Sandy Chiu. In addition to Greenberg Traurig Miami, the mentor-driven program is also supported by the Knight Foundation, Nicklaus Children’s Hospital, University of Miami Health System, Univision, Microsoft, and top-tier healthcare investors.